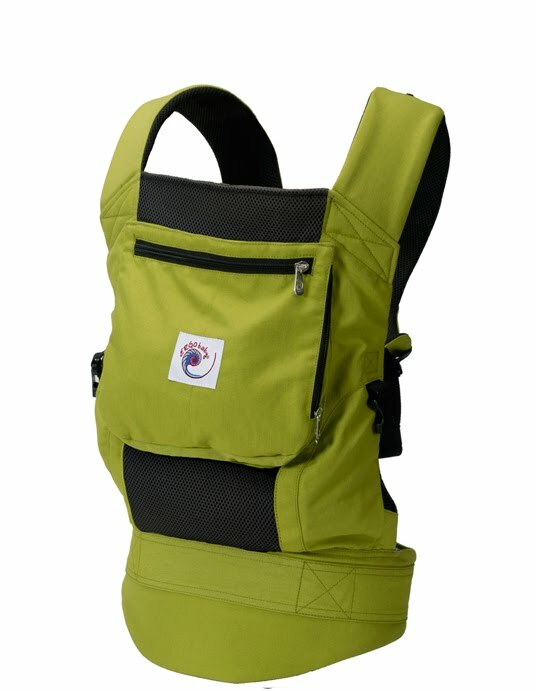 We are really excited about ErgoBaby's new line of carriers! The ErgoBaby Performance line is intended to accommodate all active moms and dads! 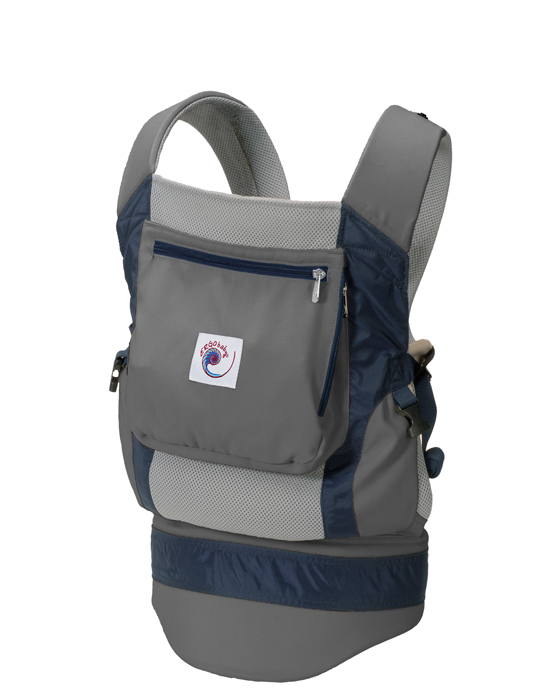 Made of durable, lightweight, and breathable fabric, the ERGObaby Performance carriers are made to accommodate all active moms and dads. The Performance carriers feature a high-performance polyester exterior, ideal for outdoor activities in all climates; a breathable mesh lining, keeping babies and parents cooler and more comfortable; and a CoolMax panel for extra wicking. The attached sleeping hood stores easily in zippered pocket. This sleek, streamlined design offers a smooth, supportive fit for parents and babies of most sizes, and can still be used to carry babies from newborn to toddler on the back, front, and hip positions. Of course, ERGObaby's Performance line supports the correct ergonomic position for both babies and parents. Comes in 2 great colors! !